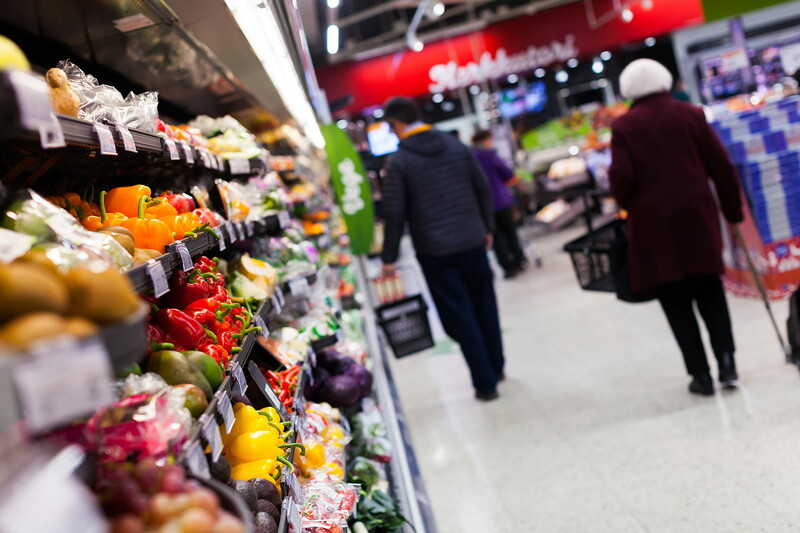 Research shows that a high-quality fruit and vegetable offering is an important reason why shoppers choose to shop at a specific store and a quarter of them will switch stores if they are not satisfied with quality and presentation. 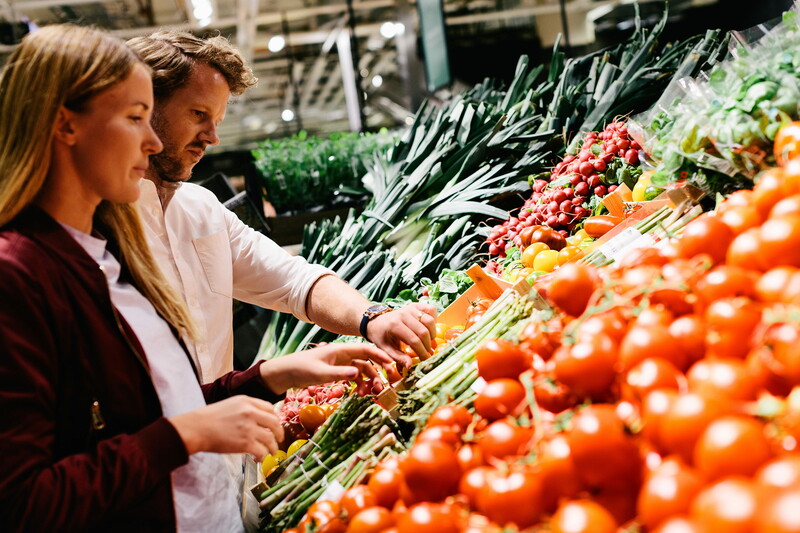 Furthermore, fresh produce is proven to drive basket size and allows physical stores a competitive advantage over online retailers as shoppers prefer to see, touch and select their own fruit and vegetables. 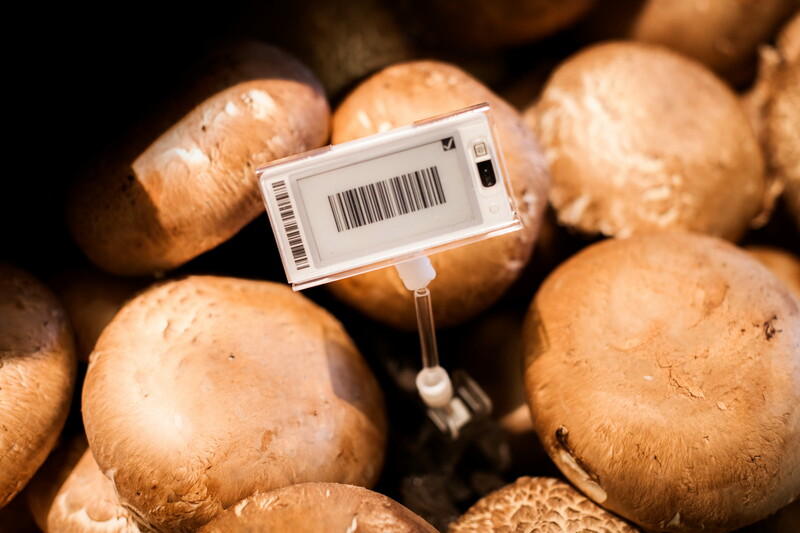 This preference might be due to the fact that many shoppers do not trust the quality of produce purchased online. 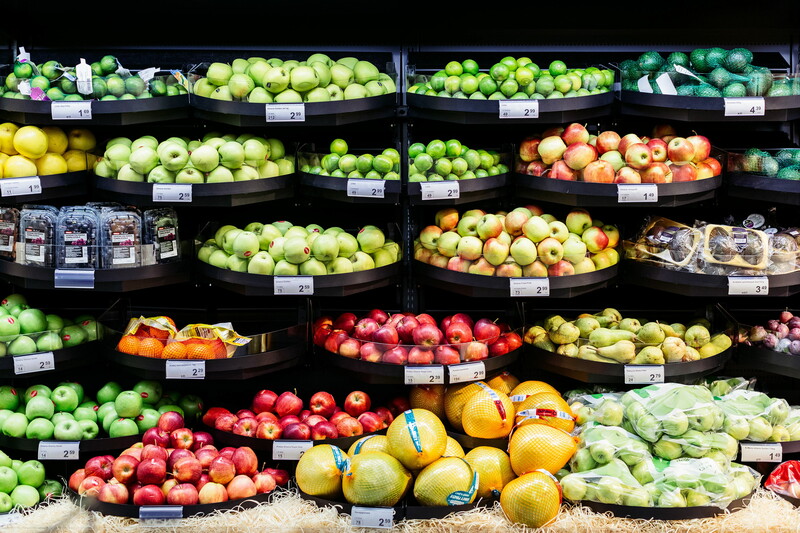 Though research urges the importance of an abundantly displayed fruit and vegetable selection, many shoppers are still not satisfied with their local store. This can be a competitive advantage for retailers as getting the category right presents a significant upside. 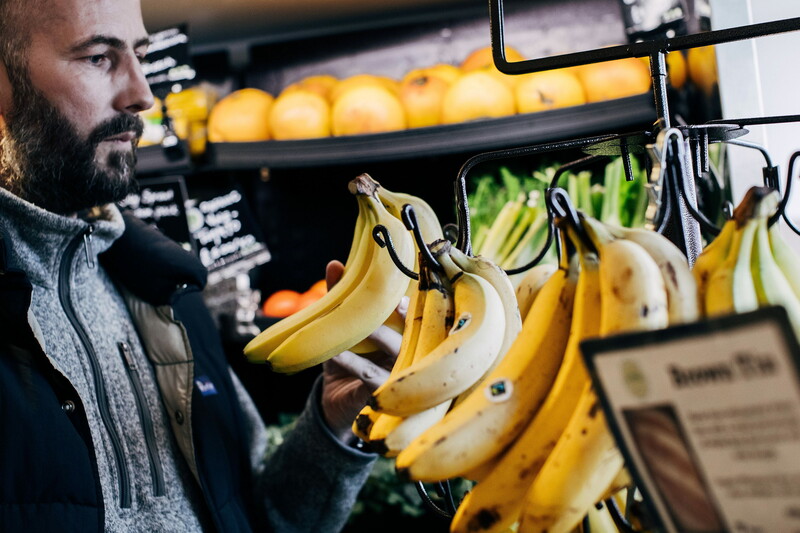 While a fresh and abundant offering of fruit and vegetables can help drive sales, this comes with a potential downside: shrink. Not only does unsold product impact profit negatively, but managing waste adds significant costs. 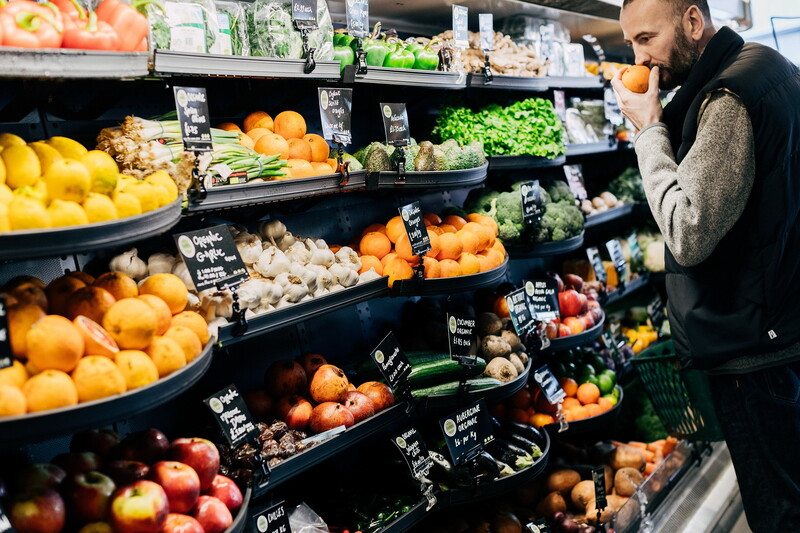 With the focus on sustainability increasing for both retailers and shoppers, wasting food meant for human consumption is a significant social and environmental concern. Another issue can be labour cost as creating visually stunning displays often requires more attention from staff, as do the frequently changing prices typical for the category. 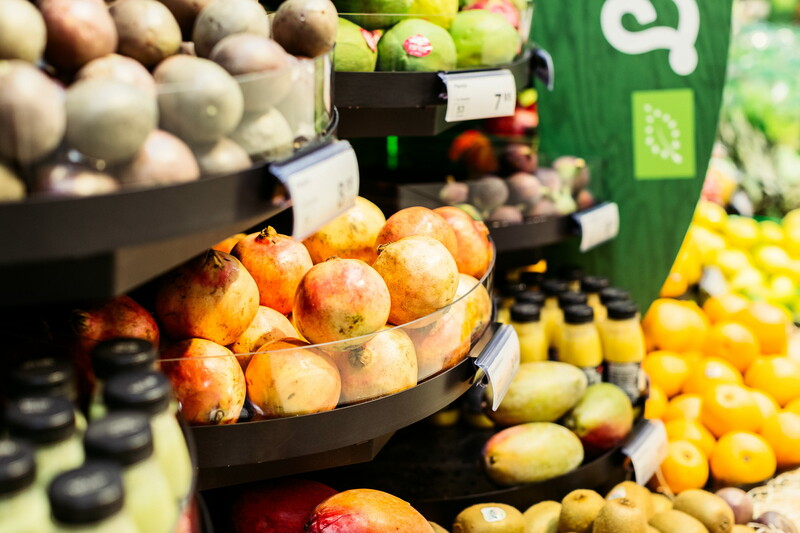 When it comes to creating an exceptional shopping experience within the fresh produce category, retailers require merchandising solutions that allow for abundance while keeping lower volumes of products on display and even help to prolong shelf life. 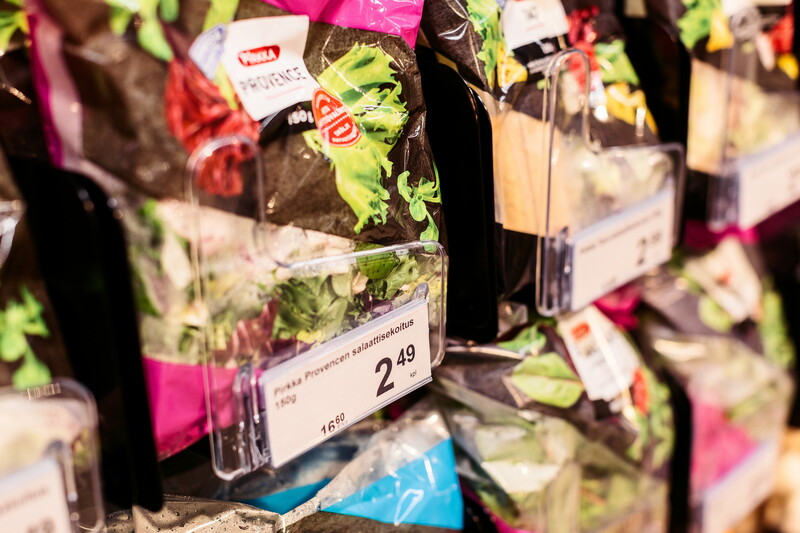 Bagged produce such as prepared salads suit pusher-type solutions that promote the first-in-first-out principle, helping to reduce shrink. 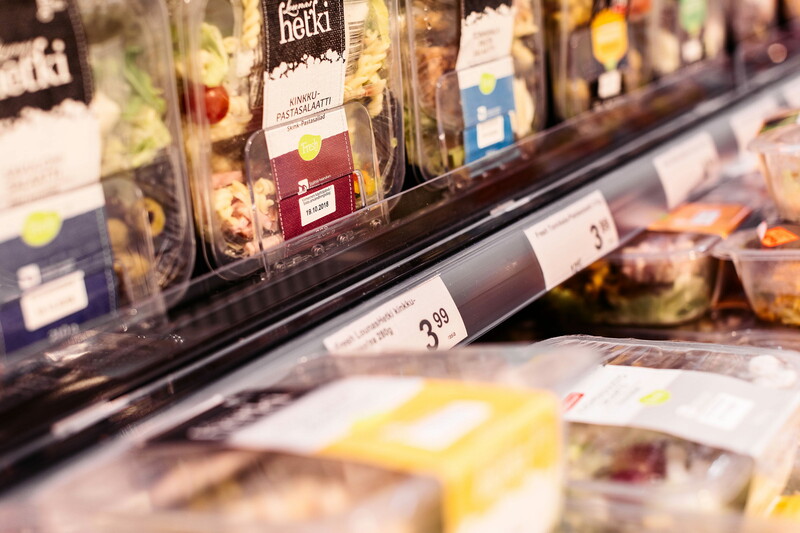 Electronic shelf labels enable automatic price updates, freeing up the staff’s time that can rather be spent interacting with shoppers or ensuring visually appealing displays. 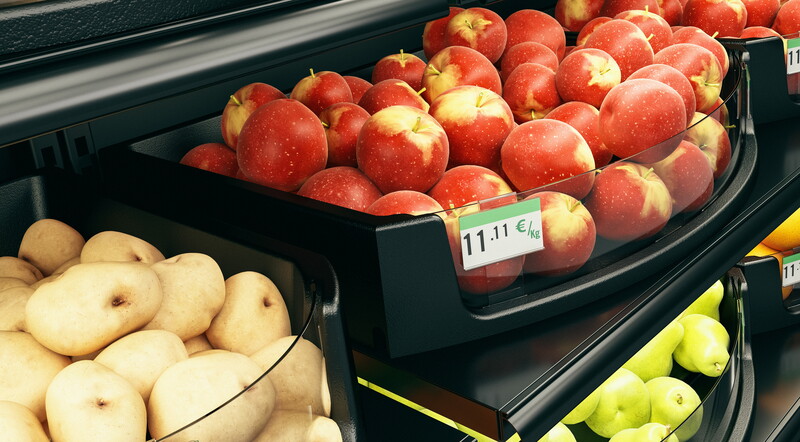 Browse our merchandising solutions to see how HL can help you realise maximum sales opportunities in the fresh produce category without affecting your profit and the planet.